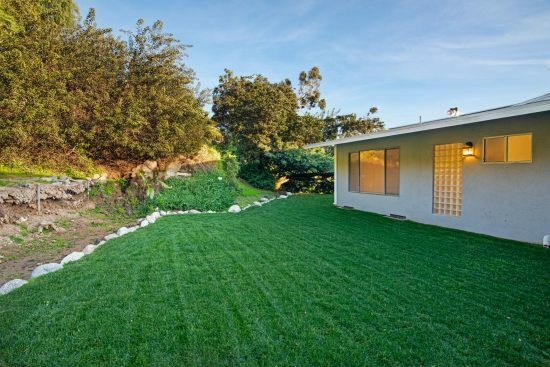 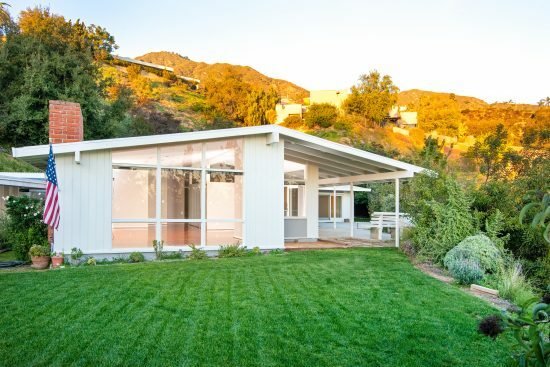 Stunning A.C. Swab Mid-Century modern behind the gates in Kinneloa Canyon featuring three bedrooms, two bathrooms, and a modern kitchen opening to a spacious family room. 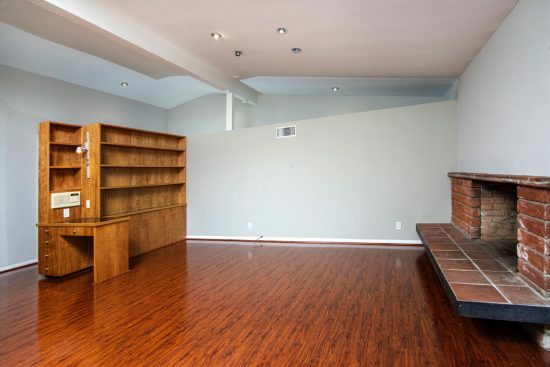 The master suite is large with a wall of closets. 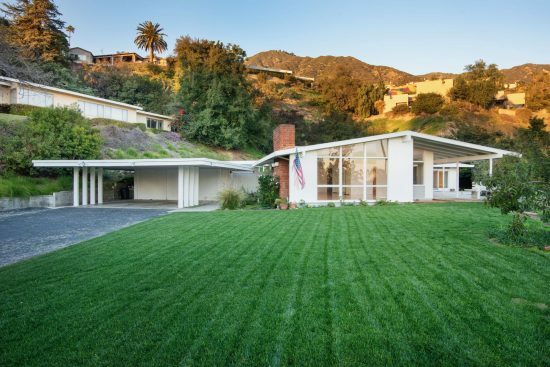 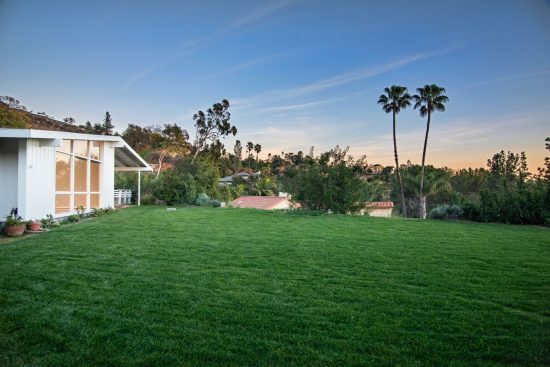 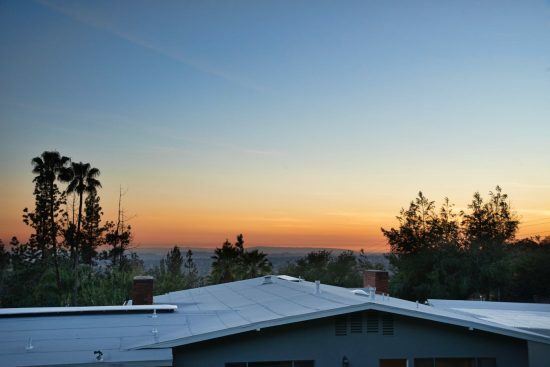 Sited on a knoll, this home offers spectacular views. 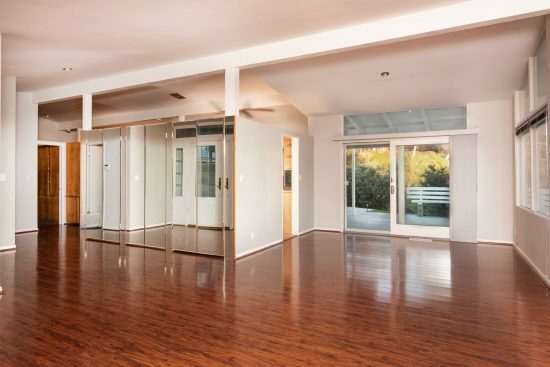 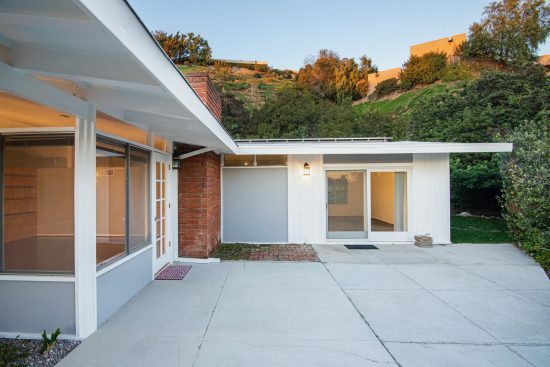 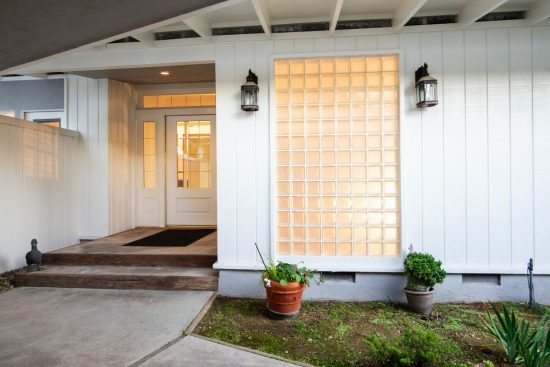 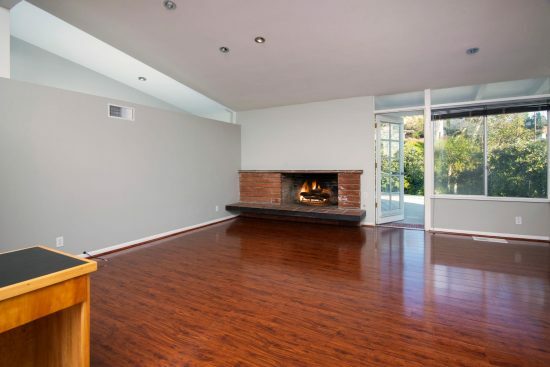 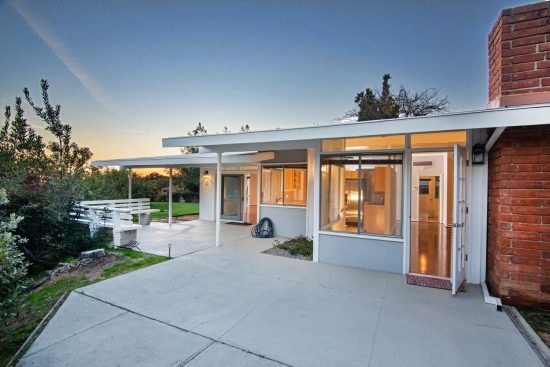 2033 Kinclair Drive is a residential property located in Pasadena, CA. 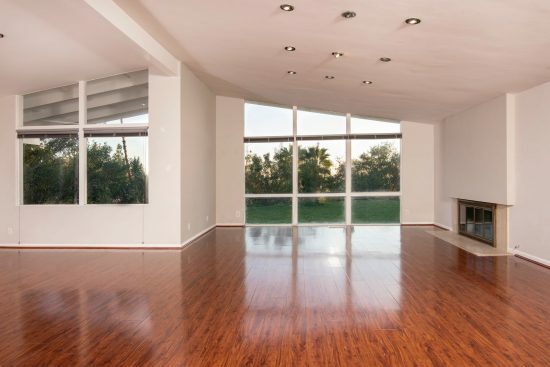 This property sits on a 21433 sqft lot, is 2538 sqft, with 3 bedrooms, 2 baths.